I gave up a day job to make a living from online income! Published on February 26, 2010 in Blogging. It is over a month ago since I have decided to gave up my day job. According to law we have in Poland I had to stay at work for one full month since first day of the following month (little complicated but it is how it works in Poland). 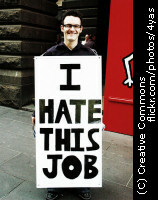 With the end of the February 2010 I will be officially unemployed... But only for one day - till first of March - as I have registered myself as a self employed (created my own one person company). Tags: day job, self employed. Learn to make comments not spam! 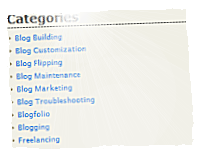 Published on February 8, 2010 in Blog Maintenance. I am not going to learn you how to write good comments as I am not a copywriter and I am not going to be. But like many of you I am really tired of getting hundreds of spammy comments. 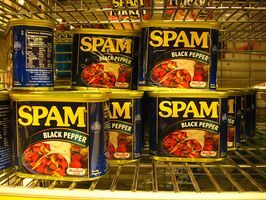 You may say that I should install anti spam plugin... I have great WP-SpamFree plugin and probably some of you use Akismet that is more than enought for most spam robots. But that's not the point!